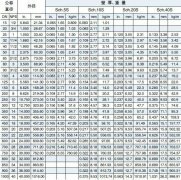 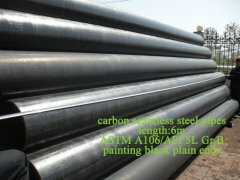 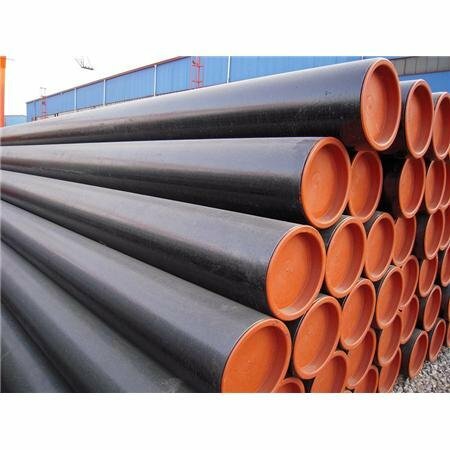 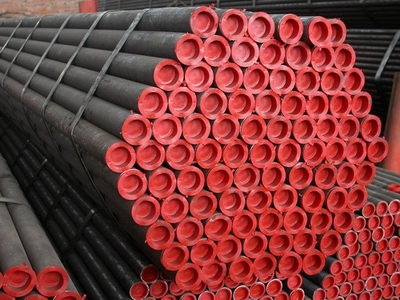 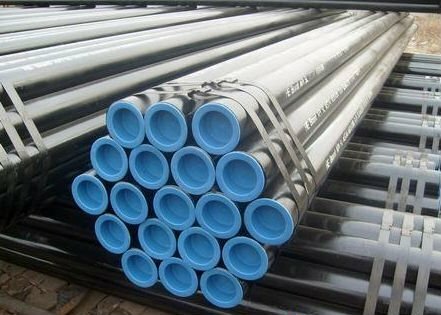 1 Seamless carbon pipe 1/2"-20"
Usage: low pressure boiler pipe(tube), fluid pipes, steam pipes, vehicle boiler pipes , structure pipes etc. 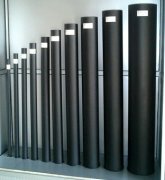 Our mainly market is Southeast Asia, South Asia, Middle East , Central Asia, Africa and have already accumulated many regular clients from Vietnam, Burma,Pakistan, India , Sri Lank,Egypt, Iran, Belgium etc. 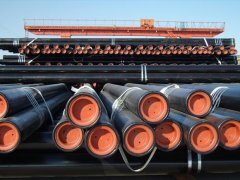 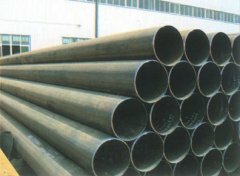 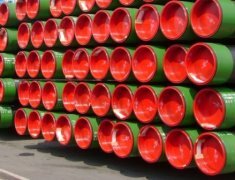 We believe could do better for you by our much exporting experience for pipes. 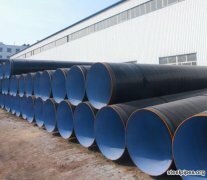 please contact me if you need more information about our company.